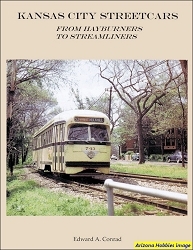 Visit St. Louis by trolley in the 1950s and 60s in this wonderful book filled with nostalgic Color photographs. 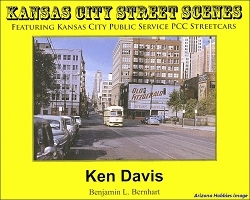 Photographs are from the mid-1940s to the mid-1960s. 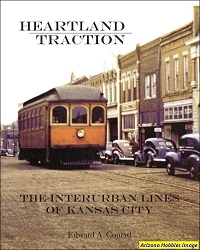 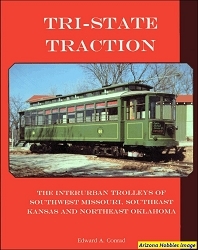 Includes a few pictures of Illinois Terminal and St. Louis cars on other systems they were sold to.